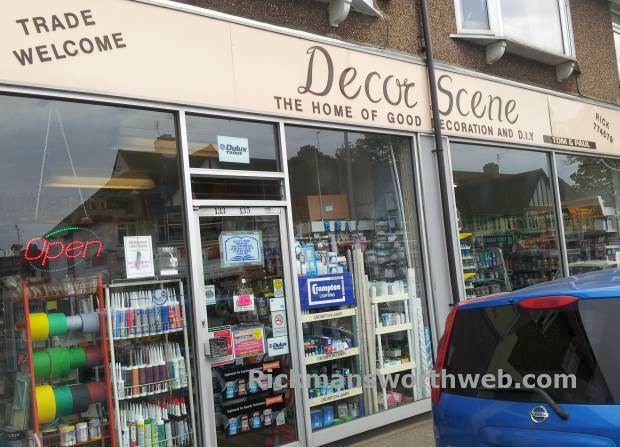 Established in 1966, Décor Scene is family run D.I.Y retailer with over 10,000 products including recognisable brands such as Dulux, Polycell and Ronseal. Whether you’re an amateur or a professional at painting and decorating, Décor Scene will exceeded your customer expectations with their wide range of stock and their friendly, one-to-one service which you don’t receive at mainstream retailers. If they don’t stock what you’re looking for, they will order it in for you. Décor Scene also offers a decorating service.